If you missed it last week, I posted my official prompts for the February Two for Tuesday. It’s a tag that I’m trying to start for book blogging. You can join at any time, just make sure to comment here or on last week’s post and link back to me in your Two for Tuesday. I’ll be posting this participants list every month. If you’re participating, please make sure to mention and link back to me. You can join at any time by commenting under this or last week’s post to let me know. Will you be joining Two For Tuesday? What are some prompts I should add? 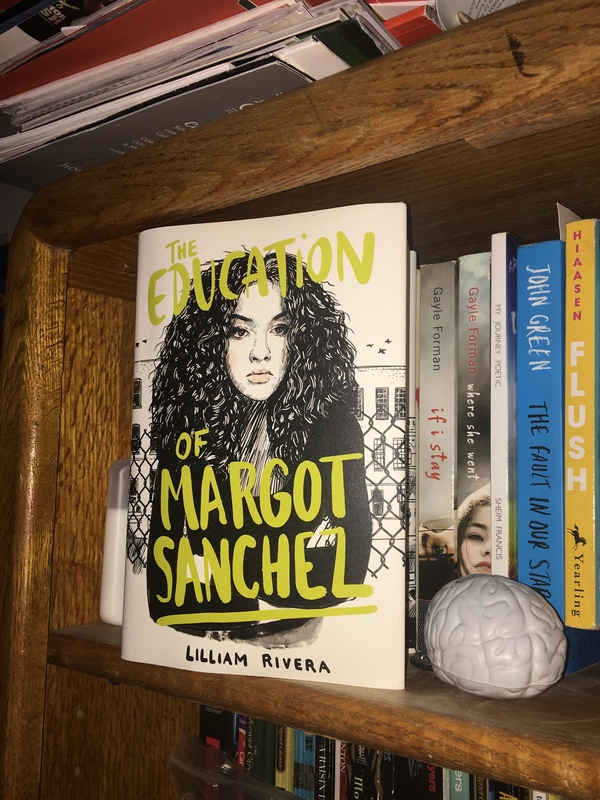 The Educated Negra • This entry was posted in Books, Tag and tagged Book, Book Blog, book tag, Two for Tuesday. Bookmark the permalink.